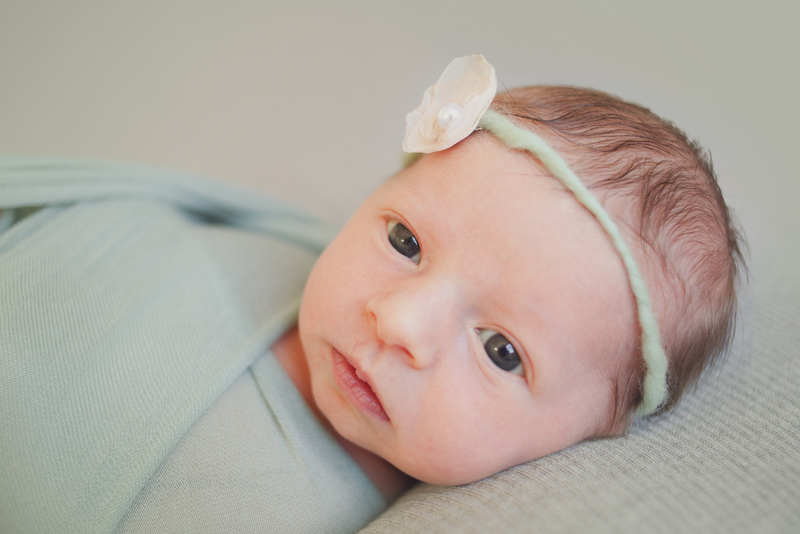 Little Ramona came to visit me in the studio when she was 9 days old, and was an alert little beauty! Usually newborns sleep for the majority of their sessions, however Ramona was much too interested in the crazy lady with the camera to give in to sleep :) I had so much fun capturing this wakeful time, something that can be so hard to come by in those first few days of life. .
During the session I was reminded of the changed family dynamic when going from one child to two ... a new normal of four instead of three. As I was taking pictures of Ramona and big brother Strummer, I heard their mama say 'look at our children ... this is our family!' and it moved me to tears! You could hear the pride in her voice as she spoke to her husband and they both looked lovingly at their boy cradling his little sister in his arms. It is these moments that fill my heart with so much gratitude ... I LOVE what I do, I will say it a million times and it won't ever be adequate. It is such a gift to spend my days with families, capturing the love ... the fun ... the real life moments that are part of their story.